What are all the fees? 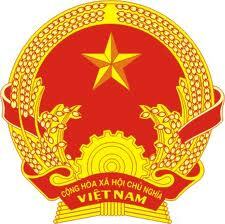 Traveler with Reunion nationality need Vietnam entry visa for their trip to Vietnam. You can apply Vietnam visa online and bring Vietnam visa approval letter to get Vietnam visa stamped on arrival at Vietnam airport. There is no Vietnam Embassy/Consulate in Reunion so Vietnam visa on arrival is the best way as it save time and money for travelers. If you choose to get visa stamped at Vietnam Embassy/Consulate near your country, please see information about Vietnam Diplomatic Mission abroad. Before going there make sure you have Vietnam visa approval letter already to avoid complicated procedure at the office.